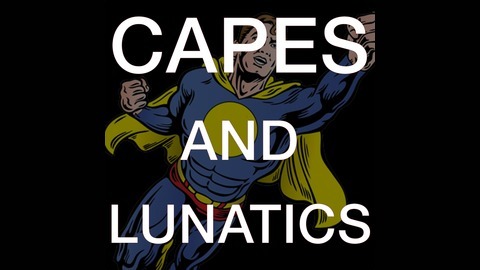 Capes and Lunatics is the podcast about all things related to comics, including movies, television, books, comicbooks, video games and more. 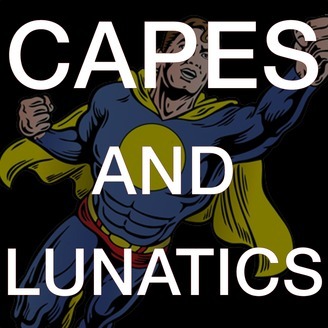 Episode recaps, news, reviews, analysis and predictions are all discussed on this weekly show. This week your geek guides take a break after their road trip last week and prepare for next week’s Avengers: Endgame big review. But instead of leaving you hanging here is the audio of Phil’s participation at the Batman Family panel at the Batman In Popular Culture Conference.